Spring is eventually here bringing an exciting line up of inspiring shows and campaigns to be involved in. Grab the inspiration from our best shows this month, wear your sporty shoes and get out. A world of opportunities is waiting for you. What makes an immortal legend out of a sport star? Ronald, Maradona, Mohammed Ali and then George Best, David Beckham, Michael Schumacher and more. They all had what it takes to transform their sport careers into a journey carved into histroy inspiring millions of people around the world. This series delves into the story of giants of all sports. Iconic figures who got through tough and golden times to become the timeless legends they are now. 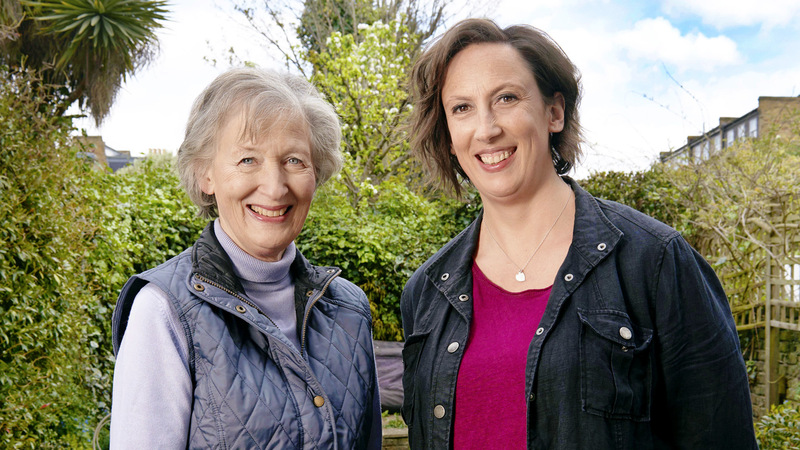 Dee Hart Dyke, one of Britain's best amateur gardeners, visits open gardens around the country and tries converting her daughter Miranda Hart to the joys of horticulture. Over the three episodes, Dee visits garden owners who open their private gardens (Tropical, topiary and urban variants). Real people in real kitchens. The hunt for the best and most passionate Britain's amateur cooks is on! 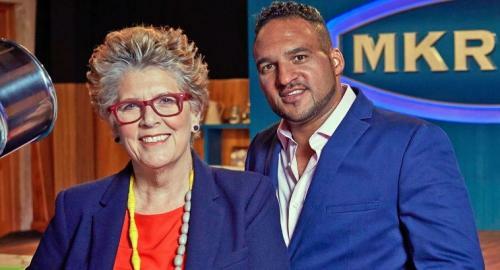 Led by double Michelin-stars Chef Michael Caines and legendary cooking connoisseur Prue Leith, this is an exciting daytime cooking competition which sees teams from across the UK set up regional themed pop-up restaurants in their own homes for chefs and other contestants. Most teenagers row with their parents but what happens if you leave home while you're still at school? What's it like living alone while you're still a child? At the tender age of sixteen, Tony left home and was forced to fend for himself. 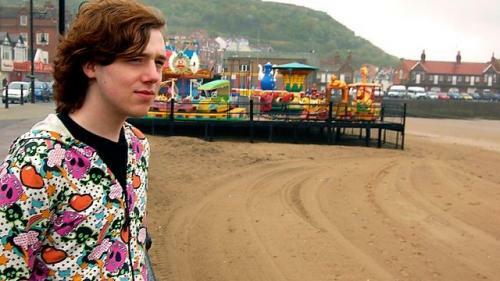 This film follows his journey as he becomes a grown-up and tries to reconcile with his family. As he begins to sort his life out, Tony makes some extraordinary discoveries that lead him in an entirely new direction. May the family he's been looking can be found somewhere else and maybe there's a different way to go home? The extraordinary story of Paul Downes, a 49 year-old business man with bipolar disorder, who in 2009 invited 12 young Ukrainian women, some of them part time models, to join him in a Jamaican castle. Paul has bipolar disorder and his behaviour in Jamaica was caused by an acute mania that developed whilst he was there. A full-blown mania is an event that has rarely been filmed and this program comes face to face with the extremes of his condition. 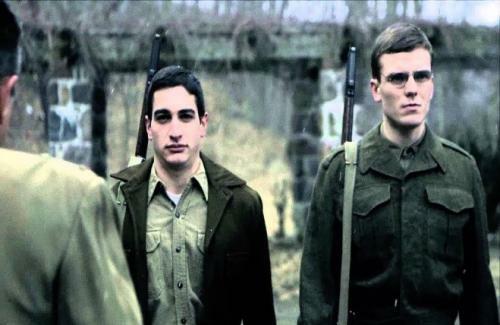 This is the incredible true story behind Quentin Tarantion's film Inglorious Bastards, a group of Jewish-American refugees of Nazi Germany who boldy went behind enemy lines for vengeance. The operation called 'Greenup' included three highly qualified men, Fred Mayer being one of them. Their task was to scout "the heavily fortified area of Austria's retreat" for Nazi forces through incredible peril. 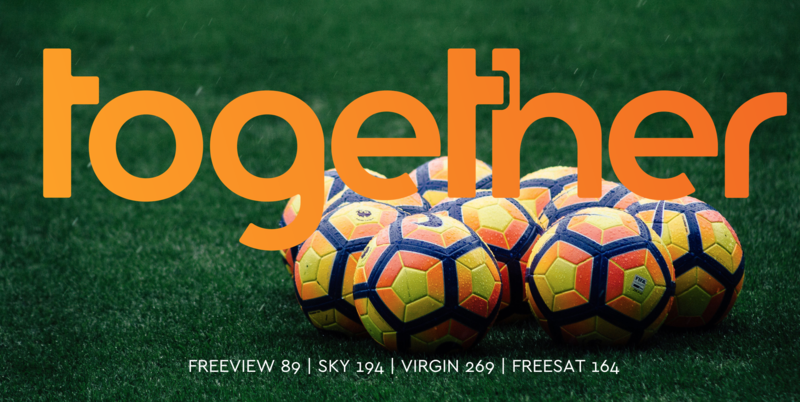 Commemorating Fred's brave life in the anniversary of his death, Together brings you this amazing story of identity and bravey.